I have gotten into the habit of saving most covers these days. As long as they are clearly postmarked, and contain fairly recent issues. This cover is oversized so will go into my collection of oversized covers. 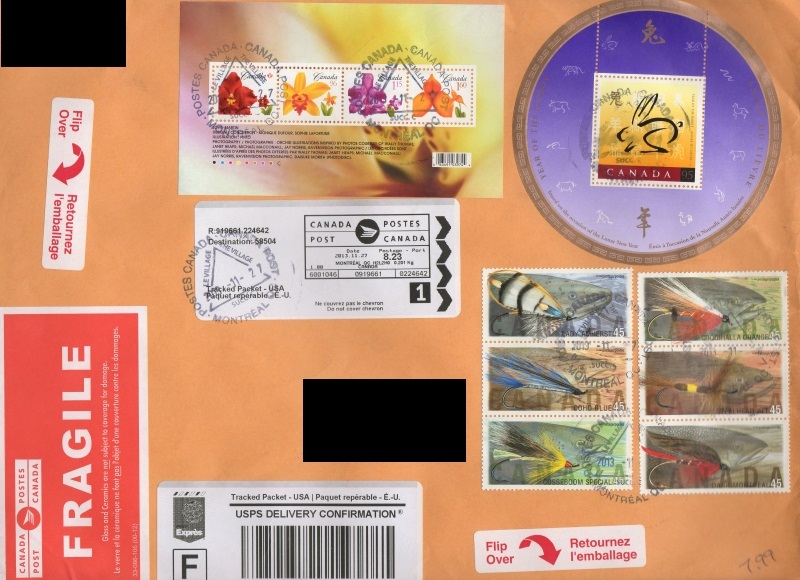 It contains nearly $15 in catalog value worth of stamps and souv sheets. Although the stamps are from up to 15 years prior to the cover, it looks great so I will catalog it and keep it.